Our fantastic product range consists of supplements that can assist with fat loss, mass and power, endurance and lean muscle. Popular products amongst our customers include Peak Mass Protein, Kaffeine Kick and Pro 50 Protein Bars. A lot of our protein products are over specked and have a higher gram for gram protein content than many of our competitors’ products. 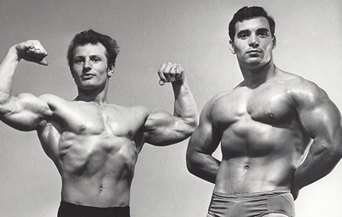 John Citrone has over 50 years of body building experience after beginning training at the age of 14. By the time he reached 17 he had won the title of Junior Mr. Britain and continued to win this title in the Senior and Masters categories too. As well as his Mr. Britain titles John has also won eight Mr Universe titles, two Mr. World titles and a British bench press title. A timeline of John Citrone successes can be seen below. 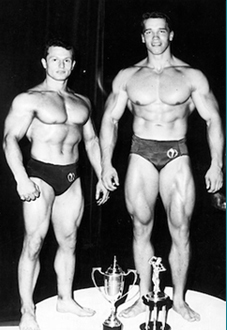 1961 - John won his first title Mr Britain for the Juniors category at age 18, where he became famous throughout the UK. 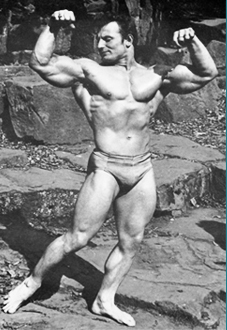 1966 - John won his first Mr. Universe title as well as the Mr. Europe title. 1967 - John won another Mr. Universe title beating the famous American body builder Freddie Ortiz. After winning this title he retired from the competition but came back to it in 1982. 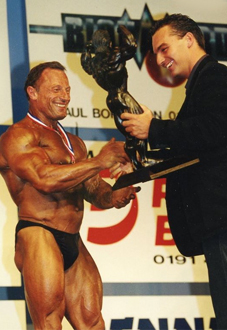 1991 - At age 48 John won the Mr. Europe title and the Mr. Britain title in the Masters category. 1994 - Aged 51 John won the NABBA Mr. Universe and the WABBA (World Amateur Body Building Association) World Championships titles in the Masters categories. He completed these successes again in 1995. 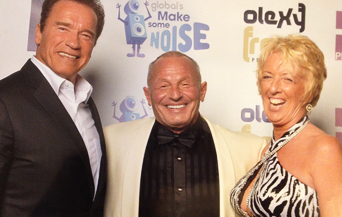 Arnold Schwarzenegger and Tom Platz also reside.